Made in Australia Weekend + Purple Night! 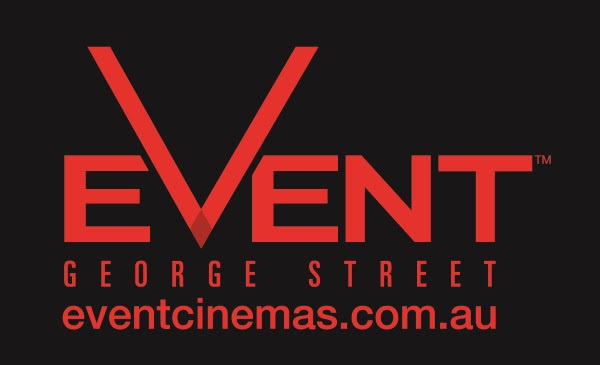 G’Day All Filmmakers, Film Fans, Film Lovers! 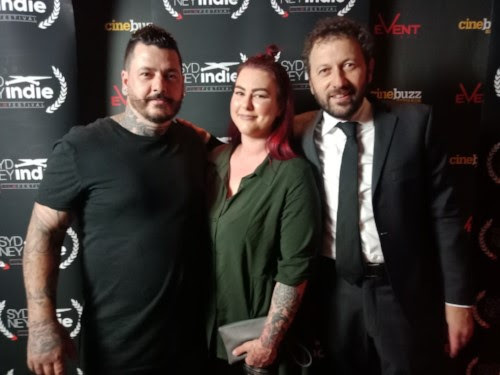 Sydney Indie 2018 events and supporting indie films! indie films with all of you this weekend! 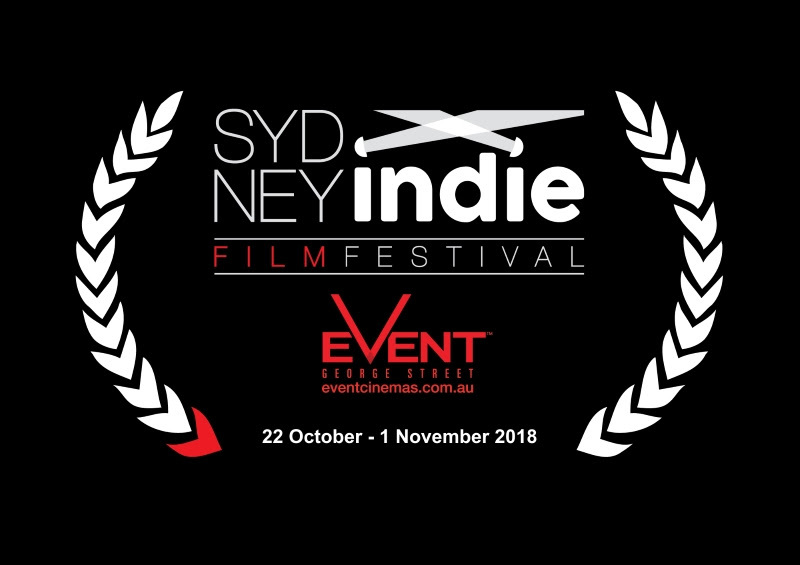 We have not just 1, but 2 100% Made in Australia sessions packed with the very best of short films made in Oz, and we have some of the best filmmakers landing in Sydney today from all around Australia to join in at the Q&A sessions, and we are super excited to welcome everybody to the Sydney Indie 2018! We also have Purple Night! South East Asian Premiere if “I May Regret” (USA) and we’re having Purple Carpet and encouraging everybody to wear purple for tonight’s 6PM premiere event as part of the Alzheimers Awaremers, in which we will also welcome many community guest speakers! 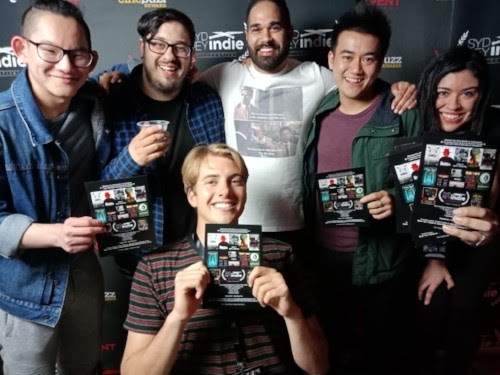 from Australia & World at the Sydney Indie today! 2PM 4PM & 6PM sessions! participating in the Q&As with the filmmakers! 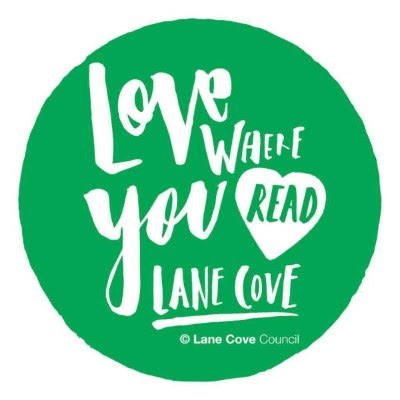 22nd October – 1st November! 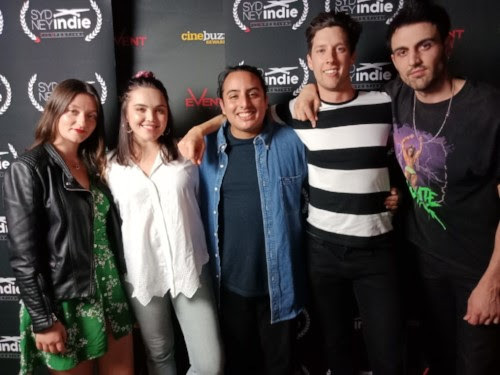 As always, the Sydney Indie program has an amazing diversity, showcasing the very best of indie films from Australia and world, including action, drama, family, documentaries, animation, thriller, science fiction, western, adventure, and much more! We already have filmmakers confirmed coming to join the audience for live Q&As coming from all around Australia, USA, New Zealand and Slovakia! Big thank you from the heart to all our Supporters, to all Filmmakers, to our Team, to the Audience, to all of YOU! Thriller Night Tonight @ Sydney Indie! Sydney Indie Opens in 1 Week! Check out Sizzling Festival Program! 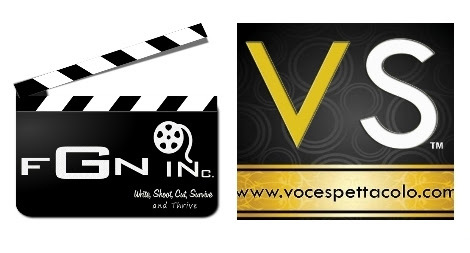 Final 2 days of Indie Films Celebrations! 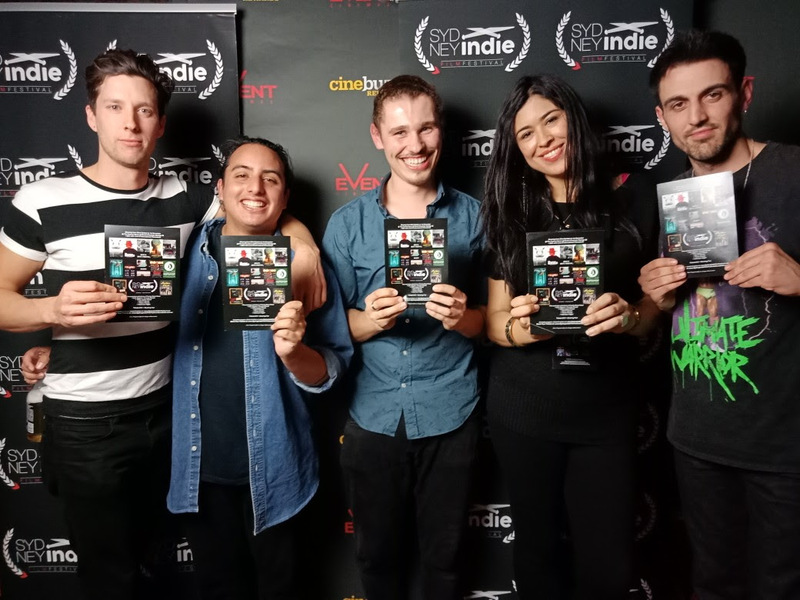 SYDNEY INDIE 2018: Free Pre-Festival Network Event!